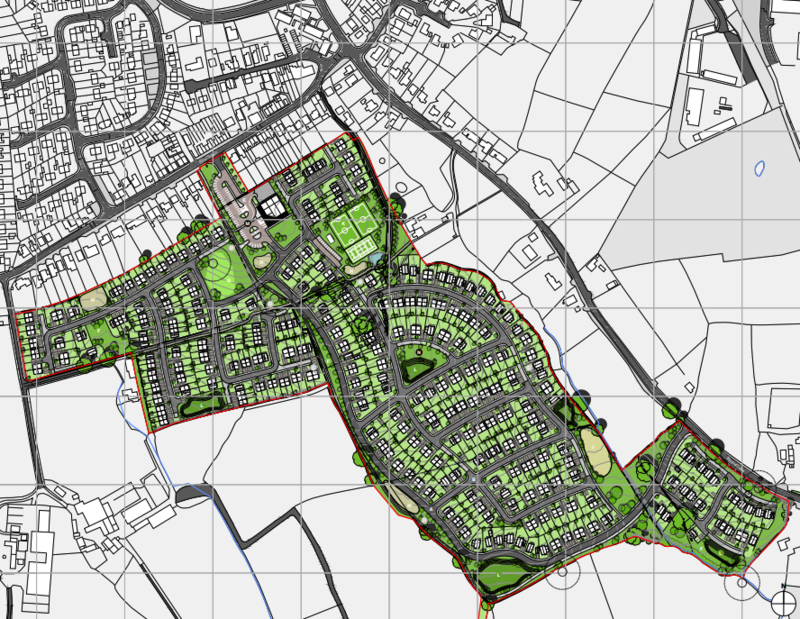 Spon Green in Buckley, Flintshire, presents an exciting and unique opportunity to provide a much needed mix of housing with subsequent open space. 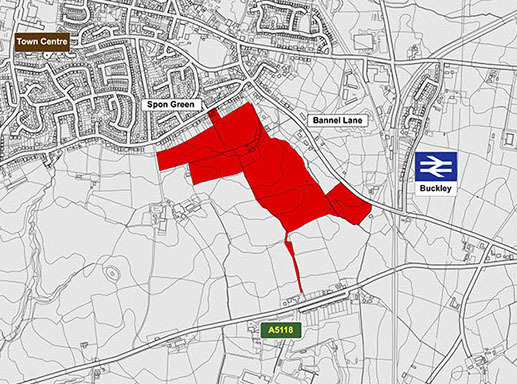 Located near to Buckley train station, this site has the potential to provide upwards of 400 residential dwelling as well as a 450 sq m retail unit. 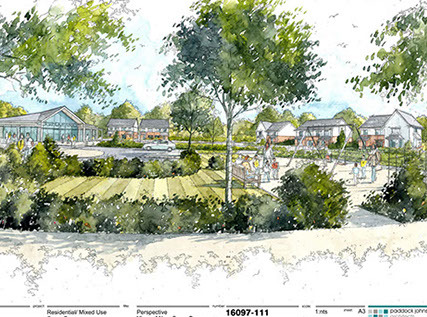 The scheme, which is subject to planning approval from Flintshire County Council, would include new roads, open space and landscaping.